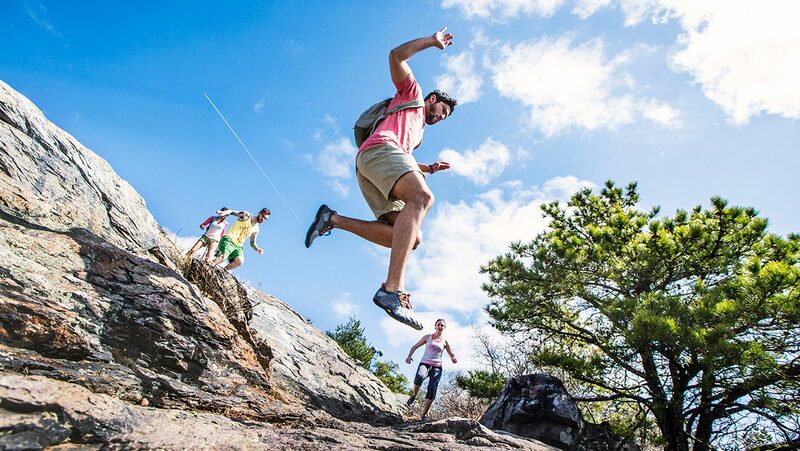 Designed for trekking and the outdoors, Hi-Tec V-Lite SpHike Mid WP improves safety and comfort during outdoor activities. 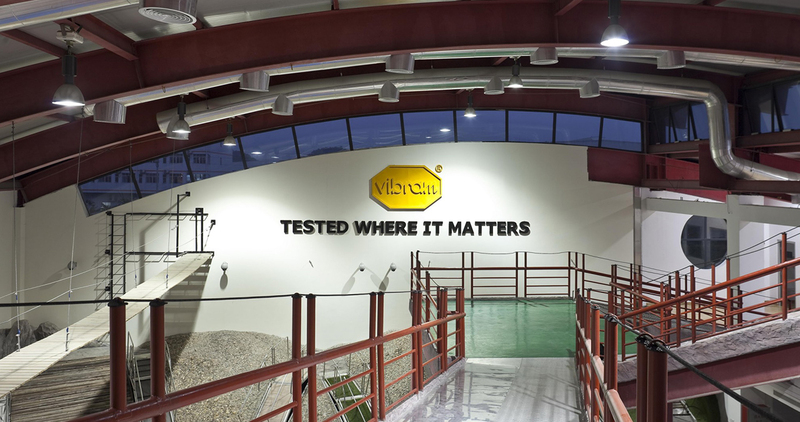 Created with the Vibram® Multitrek compound and created in line with the innovative Vibram® Rollingait System principles, the Vibram® SPHIKE RGS sole guarantees grip, traction, cushioning and stability. The raised profile of the midsole is designed for the highest level of protection on rugged terrain. The trapezoidal lugs offer effective self-cleaning action. 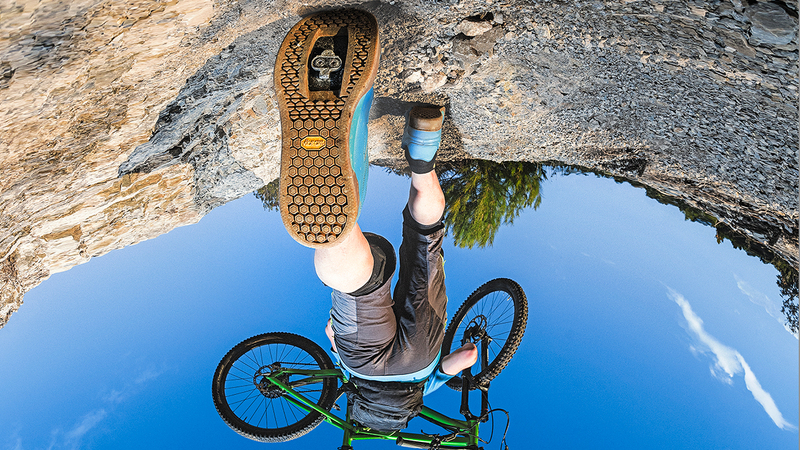 The heel features deep incisions (Vibram® Ground Adaptive Zone) that reduce impact in the placement phase.